“We are excited to turn the marketing machine on and make sure that everyone’s aware that Toor is not only great for real estate but also for delivery,” founder Junior Desinor said. Two years ago, Desinor was a successful Realtor looking jumpstart a new venture. He had applied for a patent on his lock box design and raised more than $100,000 through a Kickstarter campaign. Then he appeared on television’s “Shark Tank” where the judges (aka “Sharks”) praised him for being one of the best salespeople they had ever met. The old-fashioned lockbox-on-the-door might become a thing of the past. 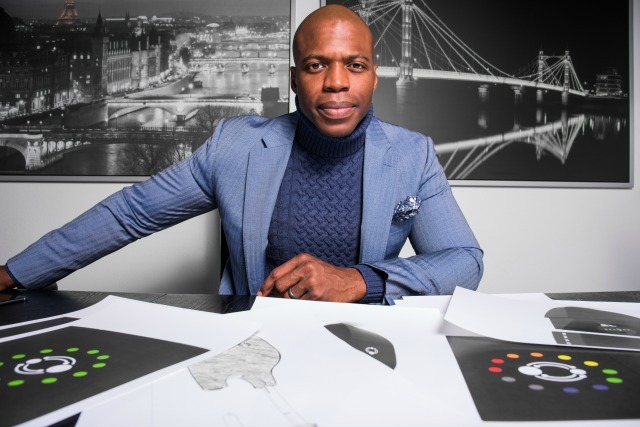 Dallas Realtor and entrepreneur Junior Desinor has a new invention called Toor, billed as the world’s smartest lockbox. Toor is a smart lockbox for real estate, Bluetooth- and cellular-enabled, that allows agents and buyers to request home showings with the push of a button on a custom smartphone app/ scheduling tool. Sellers are in control of access time to their property, down to the second, and they are notified when the lockbox is accessed. They can also review profiles of agents and buyers before accepting requests. Buyers can request access to properties, too, on their own, or by asking to meet a local agent. 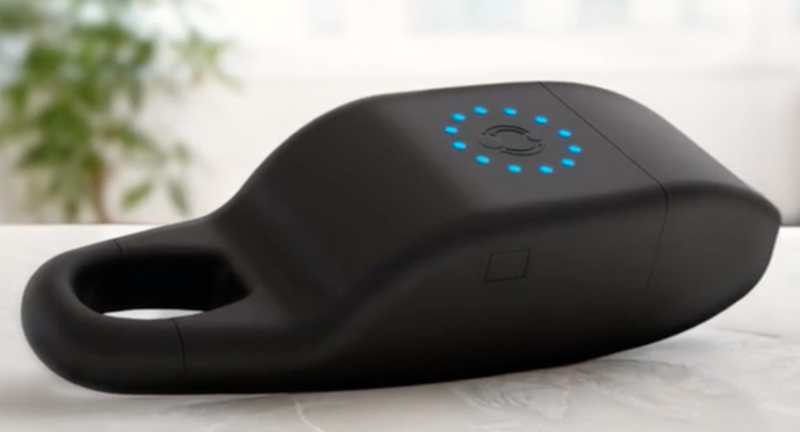 Desinor launched Toor on Kickstarter in March 2016, and in just over 30 days they pre-sold over 500 lockboxes and raised more than $100,000. The lockboxes will officially deliver and go on sale in January of 2017 and Desinor now has pre-orders from large distributors for over 20,000 units. The feedback from across the country was enthusiastic, he said.